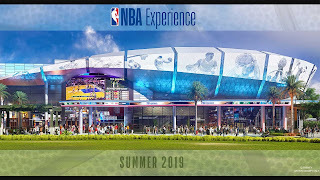 During the Orlando Magic – Philadelphia 76ers game, Mickey Mouse made a surprise on-court appearance to announce that The NBA Experience at Disney Springs will open August 12, 2019. Video courtesy of the Disney Parks Blog. 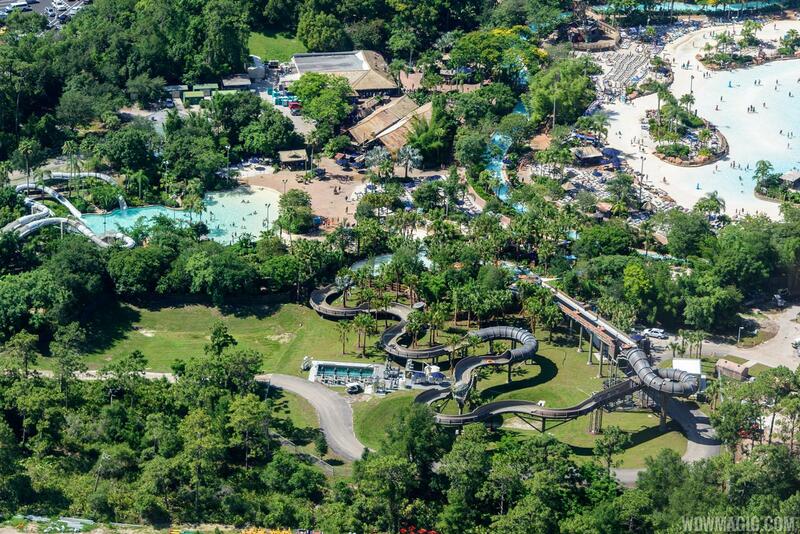 The limited time pilot will be available March 26 to May 4, 2019, and Splash Packs costs $44 per person, plus tax. 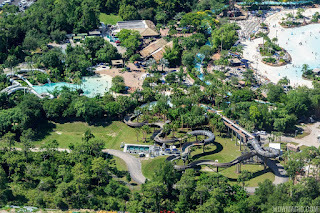 Splash packs are available at Singapore Sal’s at Typhoon Lagoon or the Beach Haus at Blizzard Beach. The highly rated Wine Bar George at Disney Springs will be introducing brunch, starting March 30, 2019. Available Saturday and Sunday from 11am to 3pm, main plates include French Toast, Steak & Eggs Frites, Burrata, Sausage Gravy & Biscuits, Eggs Benedict and a Wine country Omelet. 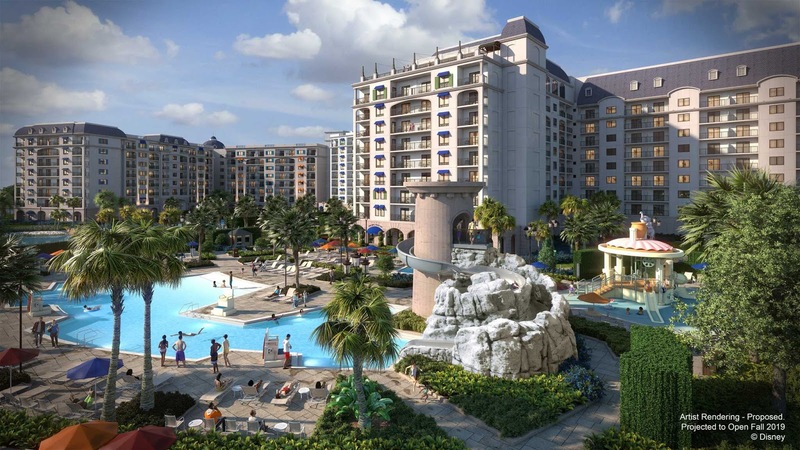 Disney Vacation Club has announced that sales of the all-new Disney’s Riviera Resort are now open exclusively for Disney Vacation Club Members until April 15, 2019, at which time sales will open to the general public. 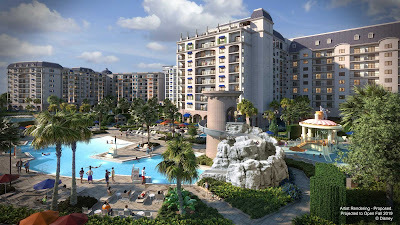 Planned to open on December 16, 2019, the 300 unit Disney's Riviera Resort is the 15th Disney Vacation Club property and the first all-new, stand-alone Disney Vacation Club property at Walt Disney World since 2004. 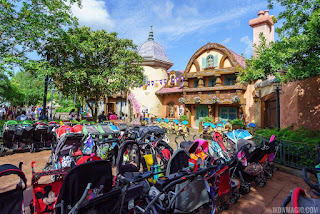 A number of rule changes for both Walt Disney World and Disneyland will go into effect on May 1, 2019. Designated smoking areas will be available outside the entrances to the areas listed above, and at Disney Springs in Florida. 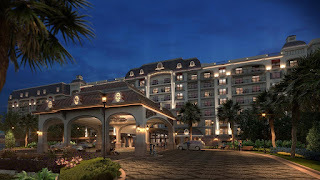 For guests who have room or dining reservations, smoking areas are also available at Disney Resort hotels. Beginning May 1, 2019, Walt Disney World will begin enforcing stroller size restrictions to keep them within a reasonable size for navigating through the parks. Beginning March 28, 2019, loose or dry ice is no longer permitted in the Walt Disney World theme parks. As an alternative, Disney suggests using re-useable ice packs. Complimentary cups of ice are also available at Food & Beverage locations inside the parks if needed. More dates have just been added to the Disney After Hours events at all three participating theme parks, extending the event through to the summer. Attractions available include Slinky Dog Dash, Alien Swirling Saucers and Toy Story Mania! Rockin’ Roller Coaster, Tower of Terror . Select quick-service food & beverage locations will also stay open for purchases throughout the night. 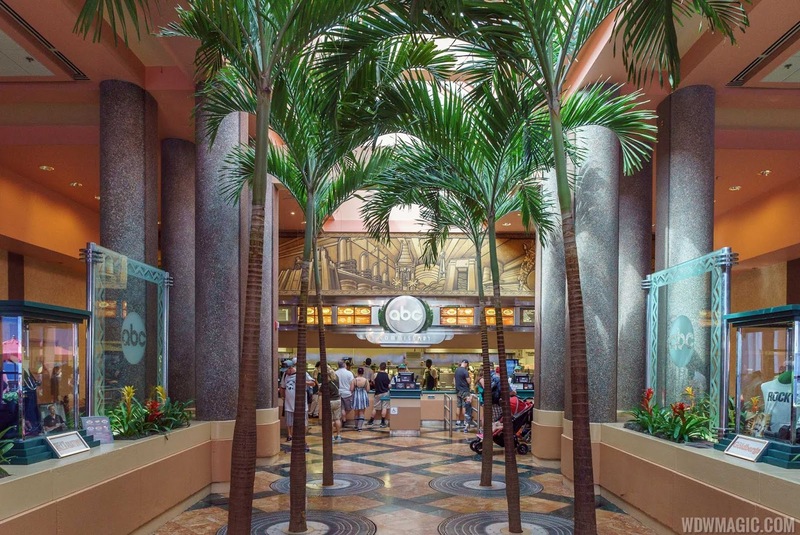 Starting this summer, the ABC Commissary at Disney's Hollywood Studios will be changing its Fast Casual dinner experience to accept reservations. 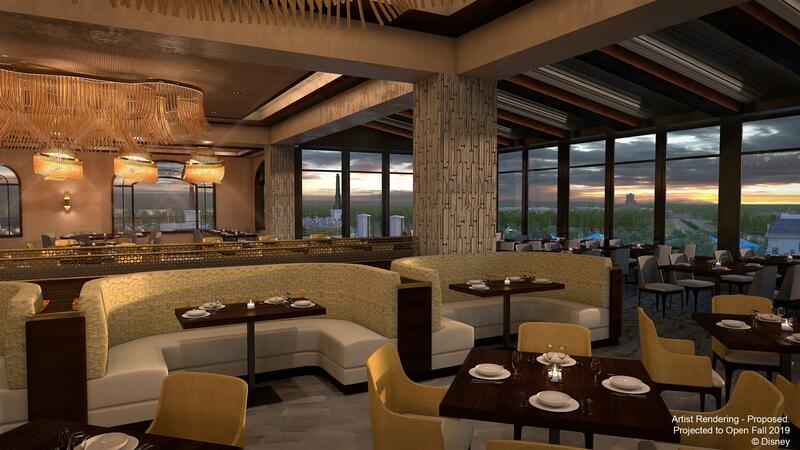 Each night starting at 4pm, guests with reservations will be able to place an order, take a pager and find a seat. Then, when the order is ready, the food will be brought to your table as before. 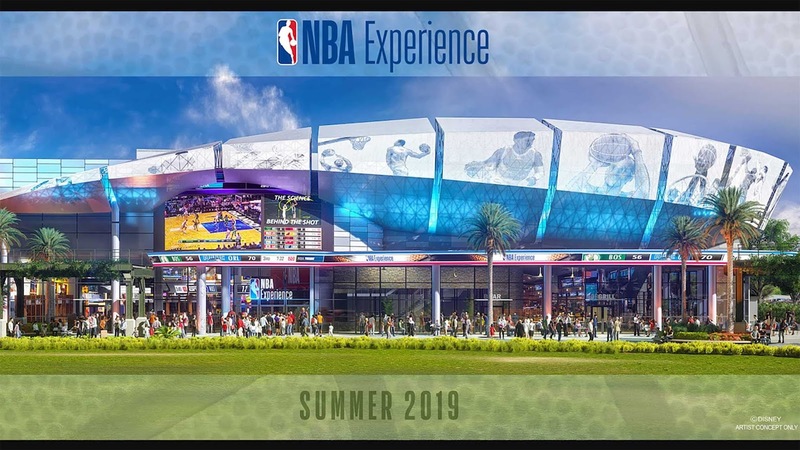 Walk-ups will still be available, although wait times may be longer. 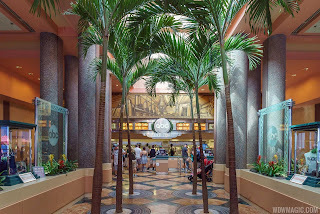 Mobile Order will no longer be available for dinner, for guests with or without reservations. Lunch service is unaffected and remains walk-up only as a counter-service offering. Reservations are available now for dinner beginning Sunday June 2, 2019.
experience, “Wonderful World of Animation,” will officially debut at Disney’s Hollywood Studios on May 1, 2019 as part of the park’s 30th anniversary celebration. This new show will replace the existing Disney Movie Magic projection show.